Little T and her family are going to visit the zoo but she is afraid of one of the animals. The only problem is that she can't remember which animal she is scared of! 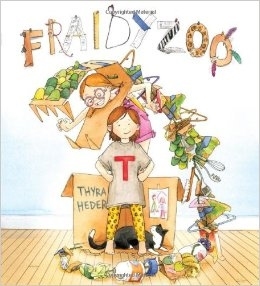 Read Fraidy Zoo to find out if Little T can face her fears. For more information about this book and zoos, please see the web resources below.